A suave baritone sound has assured Curtis Sullivan of success in a variety of musical idioms. On the opera stage, he starred as Count Almaviva in Opera Atelier’s The Marriage of Figaro in Toronto and Tokyo and he has also been heard for Opera Atelier in Charpentier’s Medée, as Sarastro in Die Zauberflöte and as Neptune in Idomeneo. For the Stratford Festival, he was cast as Giuseppe in The Gondoliers directed by Brian Macdonald. Sondheim’s innovative music theatre work, Passion, was his assignment at the Canadian Stage in Toronto where he starred as the brooding romantic hero, Giorgio. In another change of pace, the Banff Centre alumnus appeared in the Classical Kids production of Tchaikovsky Discovers America with the Houston Symphony, Oklahoma City Philharmonic, San Diego Symphony, and the National Symphony Orchestra at the Kennedy Center. His current season is highlighted by appearances for Drayton Entertainment as the Captain in Anything Goes, a return to Toronto Operetta Theatre for Pirates of Penzance and a cross Canada tour with ‘Bravura’, a baritone trio. Sullivan was member of the Stratford Festival acting company last season, following which he toured Nova Scotia and New Brunswick with ‘Bravura’ and was featured as Dr. Engel in The Student Prince for Toronto Operetta Theatre. Recent engagements include Pasha in Die Entführung aus dem Serail, Grand Prêtre in Persée, Masetto and Il Commendatore in Don Giovanni and Publio in La clemenza di Tito for Opera Atelier, workshops for Tapestry’s Oxana G, and Grand Bend’s production of How to Succeed in Business Without Really Trying. The Opera Atelier production of Lully’s Armide took him to Glimmerglass Opera and Versailles in the summer of 2012 and he was heard in the new Opera Atelier production of Der Freischütz as Samiel. He has appeared in Korea in Don Giovanni and in Cleveland in L’incoronazione di Poppea. Long associated with Opera Atelier, he has been seen as Aeneas in Dido and Aeneas, Eumete in Il ritorno d’Ulisse in patria, Ministre in Iphigénie en Tauride, Bartolo in Le nozze di Figaro as well as featured roles in Die Entführun aus dem Serail, Persée and Orfeo. Balancing Baroque with contemporary, he was in Grand Bend for The Secret Garden and Man of La Mancha, Calgary for Weill’s Seven Deadly Sins, Popolescu in Kalman’s Countess Maritza and Weill’s Lady in the Dark for Toronto Operetta Theatre. In the Toronto Fringe Festival, he was featured in Joe White and the Seven Divorcees and later starred in The Music Man at the Capitol Theatre in Port Hope. Mr. Sullivan debuted at the San Francisco Opera, sharing the stage with Federica von Stade and Bo Skovhus in The Merry Widow. In Calgary he sang Schaunard in La bohème, starred as the Pirate King in The Pirates of Penzance at the Kawartha Lakes Playhouse and was Lancelot in Camelot for the Ganaraska Festival Summer Theatre. The New Brunswick native starred as Petrucchio in Giannini’s The Taming of the Shrew for Pacific Opera Victoria, Henry Higgins in My Fair Lady for Toronto Operetta Theatre and he was Aeneas in Dido and Aeneas for Apollo’s Fire in Cleveland. Contemporary credits include Erewhon by Applebaum and Moore (Pacific Opera Victoria), Elsewhereless by Sharman and Egoyan and The Iron Road by Chan Ka Nin, both for Tapestry New Opera Works. Further engagements include “A Broadway Spectacular” at the National Arts Centre, Rossini’s Messa di Gloria with the Hamilton Philharmonic and Messiahs in Kingston and Peterborough. Mr. Sullivan has been guest soloist with the Prince George Symphony, Toronto Chamber Society, the Elora Festival, Orchestra London and the Amadeus Choir in repertoire ranging from Monteverdi to Bernstein to Broadway “Pops” evenings. 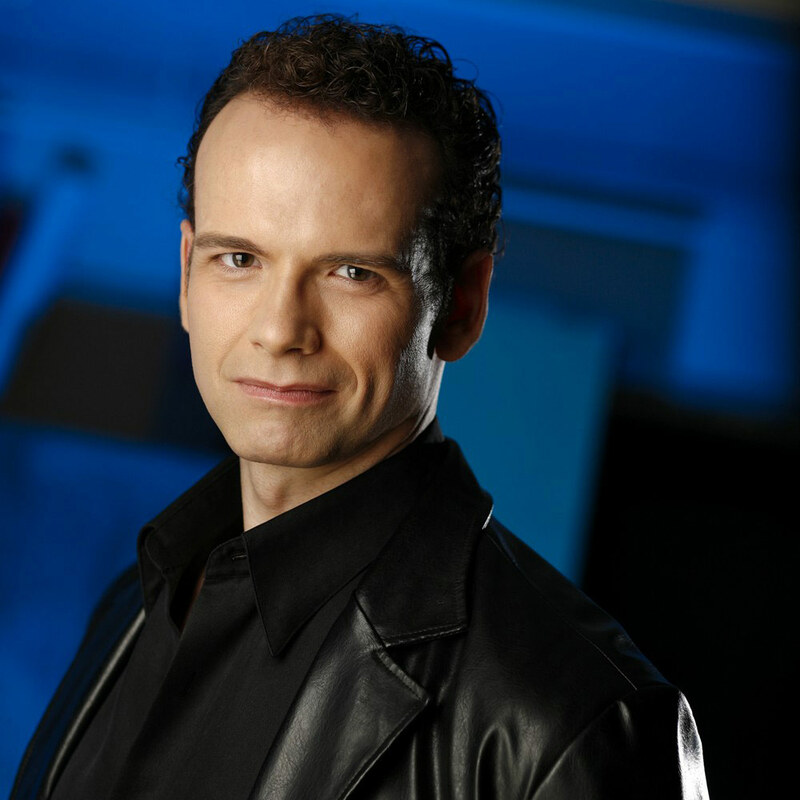 His repertoire also includes featured roles in Madama Butterfly, Carmen, The Rake’s Progress, L’italiana in Algeri and A Midsummer Night’s Dream with the opera companies of Vancouver, Hamilton, Toronto, Ottawa, Calgary and Festival Canada. TOT's Pirates of Penzance: "A glorious thing"